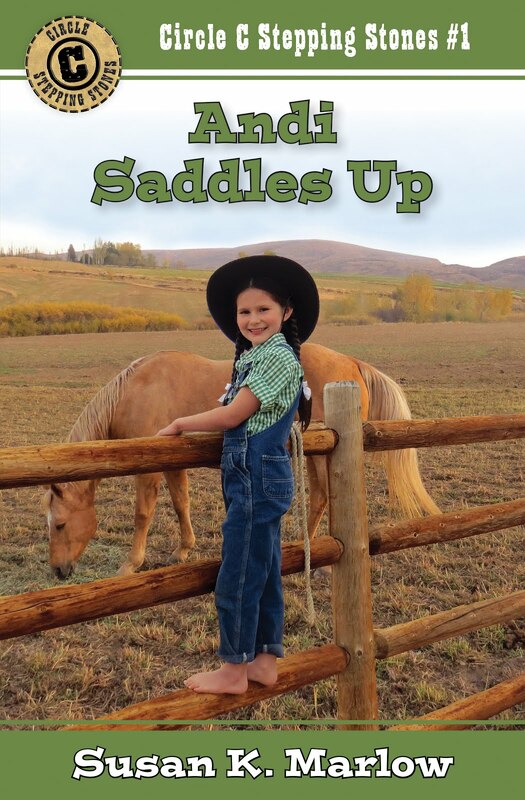 Andi Saddles Up is the first book in the Stepping Stones. The Stepping Stones fills the 5-year gap in Andi's life between the Beginnings and the Adventures. Mrs. M wrote this series because the reading level was such a jump from early reader to middle grade. Andi has a number of fun and interesting adventures in this series. Have fun and leave a comment. Tell Andi what you'd like her to add (or what she forgot to include). THE CHARACTERS Riley (from the Circle C Beginnings) left the ranch 6 months before Andi Saddles Up opens. Andi really misses him! But Andi meets a new friend in this first book, plus a few that are not quite friends. THE SETTING Andi's special spot, the Hollsters' hillbilly property and their sheep, plus the new creek's course. BEHIND THE SCENES A new model for Andi is introduced. Lots of fun pictures of her and how she and Taffy ended up on the cover. THE SNIPPET "Aunt Rebecca and the Hat" (originally published in Tales from the Circle C Ranch) tells a "lost" story between the Circle C Beginnings and the Circle C Stepping Stones. 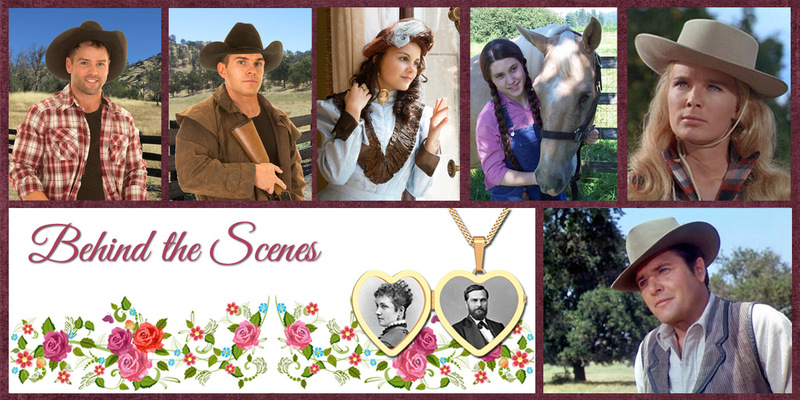 It also includes how Riley got the picture of him and Andi and their horses that Aunt Rebecca's photographer took. I love this! So cool!